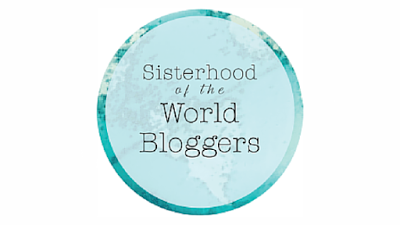 I have to say I was quite honored to be nominated for Sisterhood of world bloggers by fellow Houston blogger Tiffany Nicole. She's absolutely an amazing person and I love her YouTube channel where she has lots of beauty tips. She's quite an inspiration. Thanks so much Tiffany! 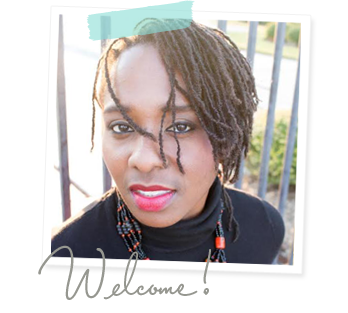 Blogging for me started as a way to have a creative outlet. 2) Do you have a passion outside of blogging/vlogging? Yes, Photography. I absolutely love photography! I started out with my fashion blogging but soon that introduced me to a whole new world of photography. 3) Do you have a day job? If so, in what's your field of work? 4) What is your favorite vacation destination? I love travel. So far my favorite place I've been to is Kas, Turkey. 5) Do you have a phobia? Yes, two phobias actually :-) heights and Large statues. Yeah, I crack up at saying this myself but coming close to super large life like statues scare me. 8) How would you describe your personal style? 9) Married, dating. or looking for love? 10) Do you think you'd ever stop blogging/vlogging? I don't think I would. Although my blogging really has become more creating style boards. I've found it to be something I'm truly passionate about. 1) What keeps you motivated and inspired? 3) Do you have a passion outside of fashion/beauty blogging/vlogging? 5) What is your favorite vacation destination?